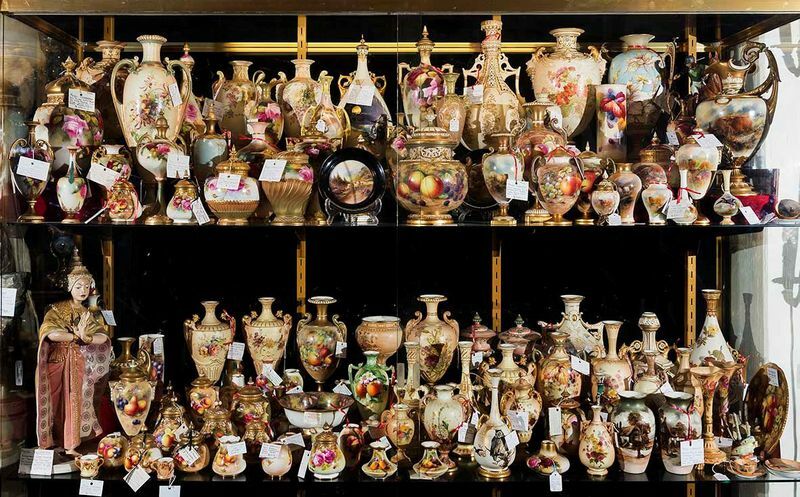 Part of our collection of Royal Worcester. Selection of Royal Worcester painted by Stinton. two cabinets. The largest collection in Sydney. 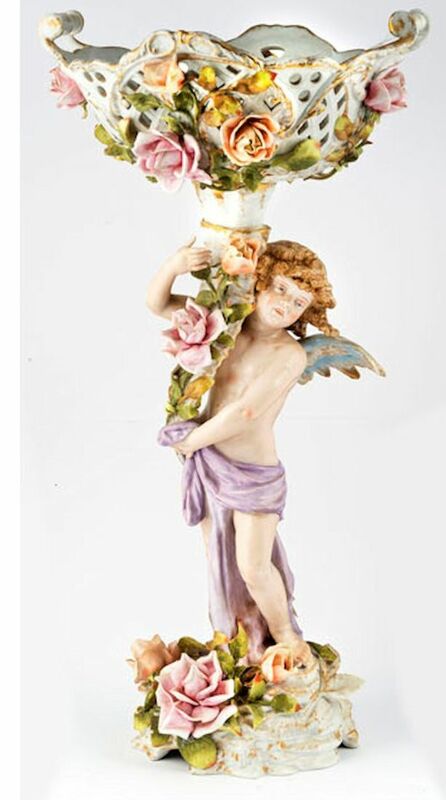 We specialise in Fine Antique Porcelain, Royal Worcester, Meissen, Sevres,Dresden, Moore Bros. Staffordshire etc. For further information and photos feel free to contact us. We are only five minutes from Sydney, CBD. 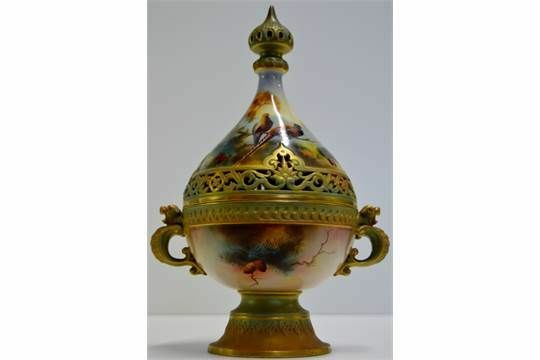 Antique Royal Worcester Pot Pourri. Rare Teardrop shape, Painted with Pheasants. Signed Lewis, Dated 1903 25 cms. High. 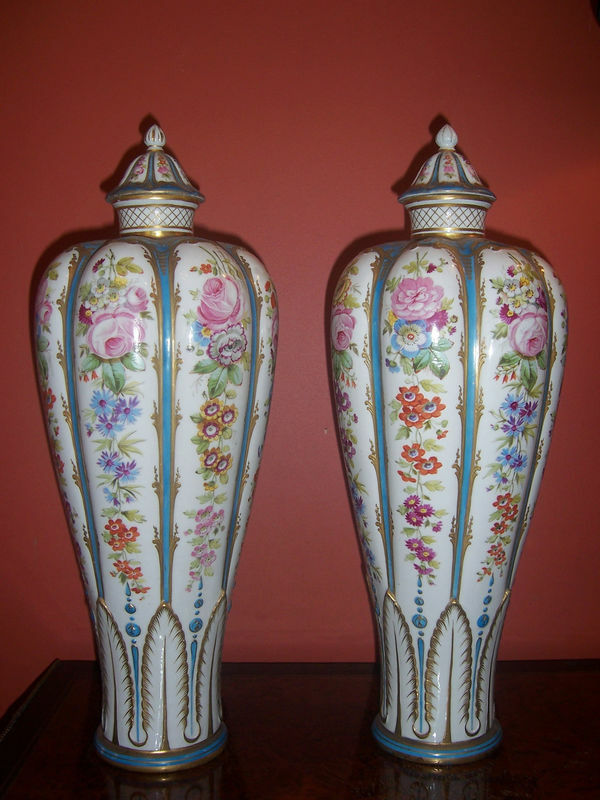 Matching pair of footed vases with pierced rims. Painted Fruit in Foliage. Signed: T. Lockyer. Dated 1929. 22 cms. high. 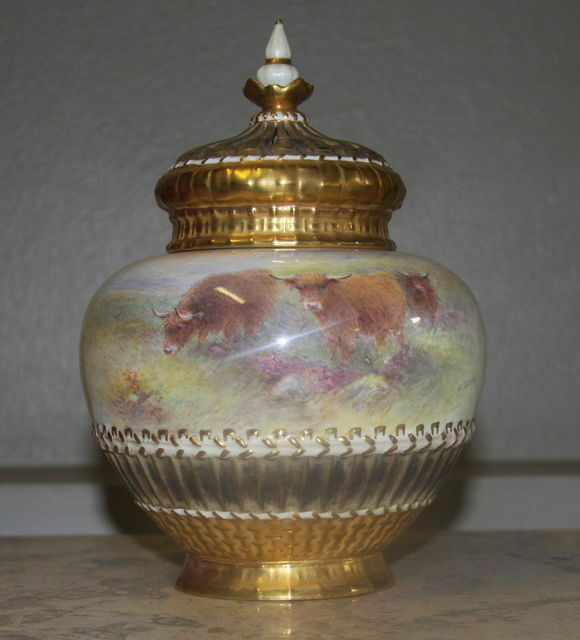 Twin handled vase with pierced lid. Painted with a romantic scene. Lavish Gilding. Signed E. Ginaud. Large 19th. 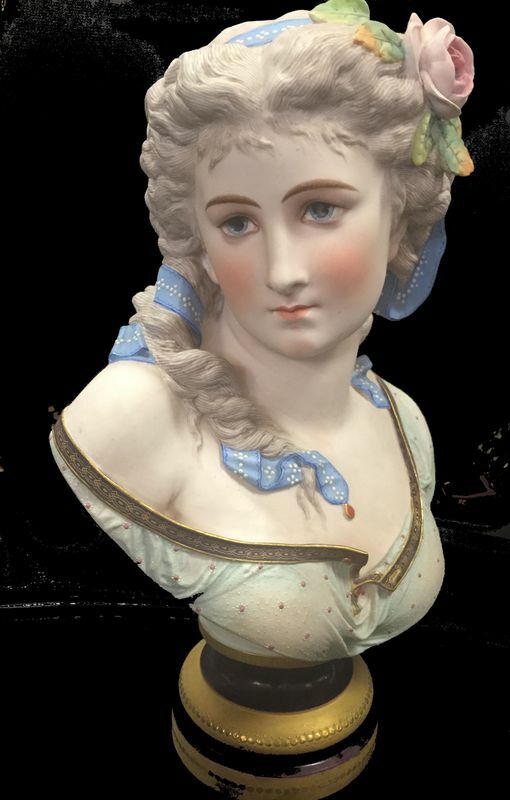 Century French Porcelain bust. 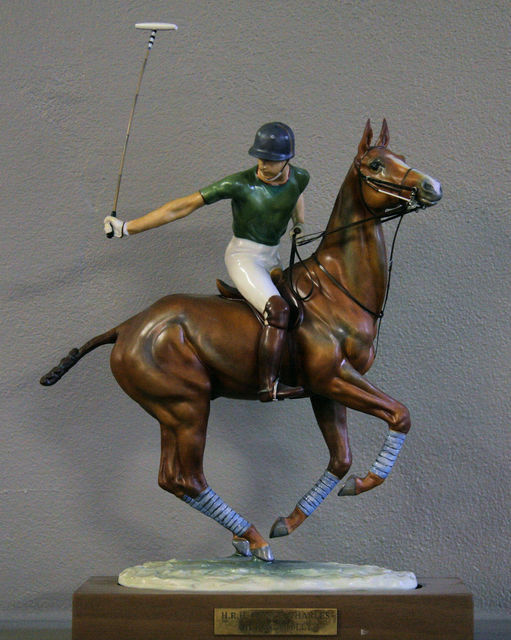 Hand painted and Beautifully moulded. Signed by Paul Duboy. (1830 - 1877) 72 cms. High. Lladro Figure Group "A Rickshaw Ride"
28 cms. high 80 cms. long. A rare piece bearing the monogram od Edward Raby. Circa 1880 66 cms. high. 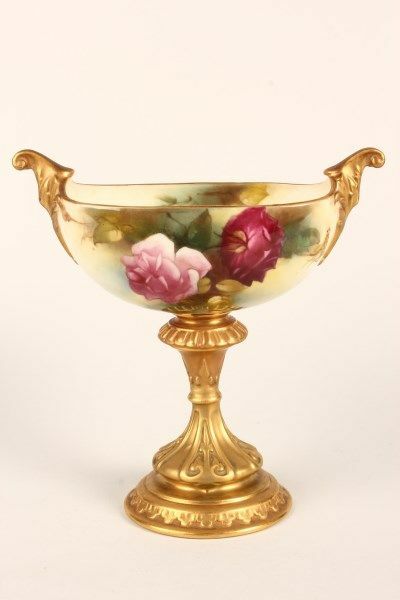 Small Royal Worcester footed Bowl. Handpainted Roses, signed: Ethel Spilsbury. Dated: 1912. 16 cms. tall. 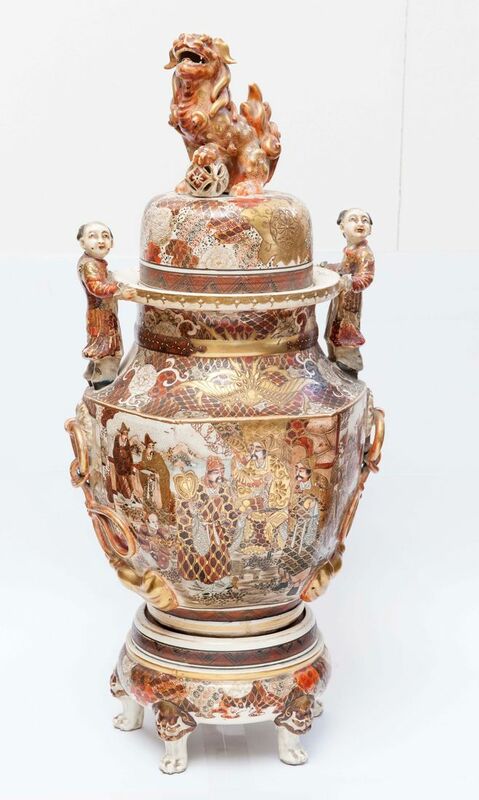 Antique Satsuma covered vase and Stand. Antique French Porcelain Bisque Bust by Carrier Beleuse. the French factory: Henri Ardante et Cie.
Elegantly fluted bodies and covers. 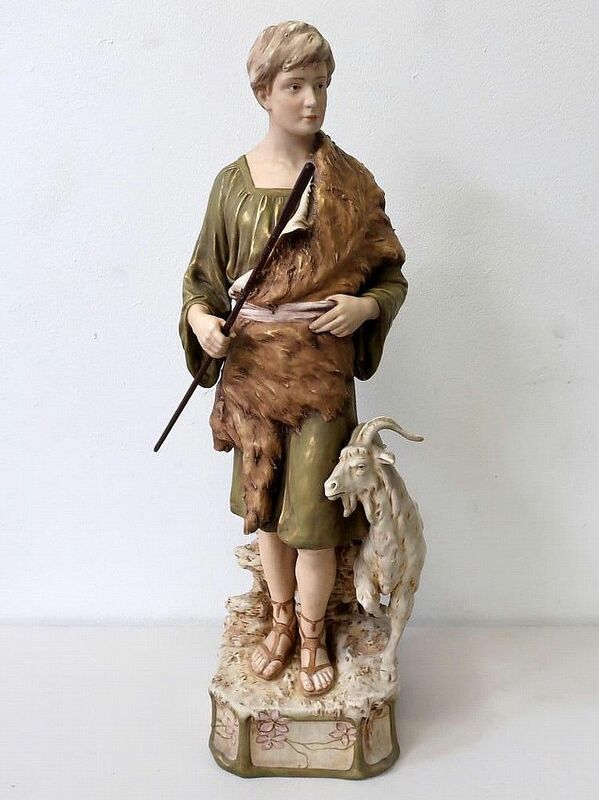 Royal Dux study of a Goatherd with his goat. 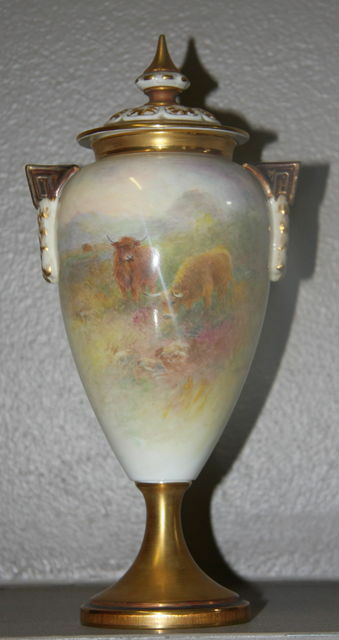 Typical soft green, cream and gold colouring. Hand Painted and Gilt Bronze mounted. 44cms. High 50 cms. wide. LLadro Figure Group of 2 girls in Arbor. 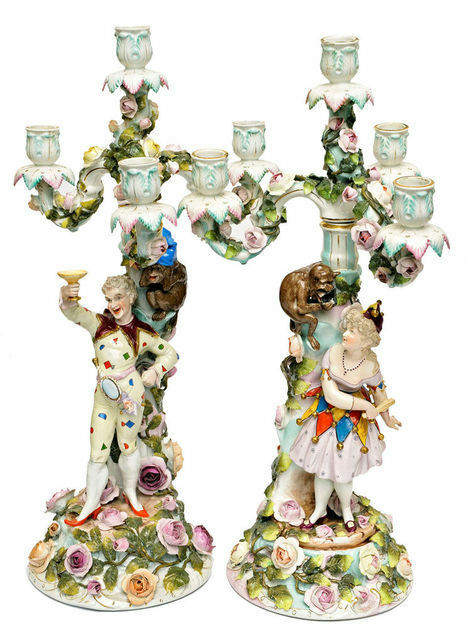 Pair of Antique German Figural Candlesticks. Depicting a Lady and Gentleman in Harlequin Costumes. Beautifully Hand Painted, with four candle holders. Circa 1880 53 cms. high. 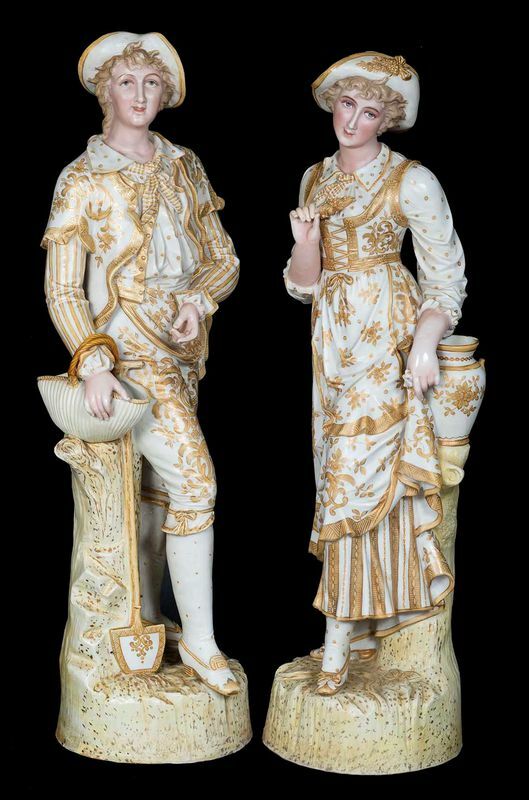 Pair of Figures, beautifuuly gilded. modelled as a young cowherd. Antique Satsuma hand painted and gilded figure of buddha. Pair of beautifully modelled Egyptian Female Musicians. Pot Pourri with Crown Top. Signed: H. Stinton. 20 cms. high.